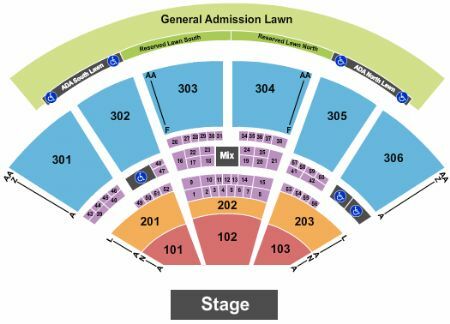 Kiss West Valley City Tickets - 9/14/2019 - USANA Amphitheatre at Stub.com! Flash Seats. Recipient must set up flash seat account and claim electronic transfer online with a Personal ID or Credit Card. Tickets will be ready for delivery by Sep 13, 2019. VIP Parking Pass. Does not include admission to event. Does not include admission to event. Flash Seats. Tickets will be ready for delivery by Sep 12, 2019. These tickets are Flash Seats meaning the tickets will be transferred to a Flash Seats account where you will need a credit card tied to the account for entry. Tickets will be ready for delivery by Sep 07, 2019. Flash Seats. Recipient must set up flash seat account and claim electronic transfer online with a Personal ID or Credit Card. Tickets will be ready for delivery by Sep 12, 2019. Flash Seats. Recipient must set up flash seat account and claim electronic transfer online with a Personal ID or Credit Card. Tickets will be ready for delivery by Sep 10, 2019. Flash Seats Tickets will be ready for delivery by Sep 13, 2019. Flash Seats. Tickets will be ready for delivery by Jul 31, 2019. Flash Seats. Tickets will be ready for delivery by Sep 13, 2019. General Admission. Tickets will be ready for delivery by Sep 10, 2019.